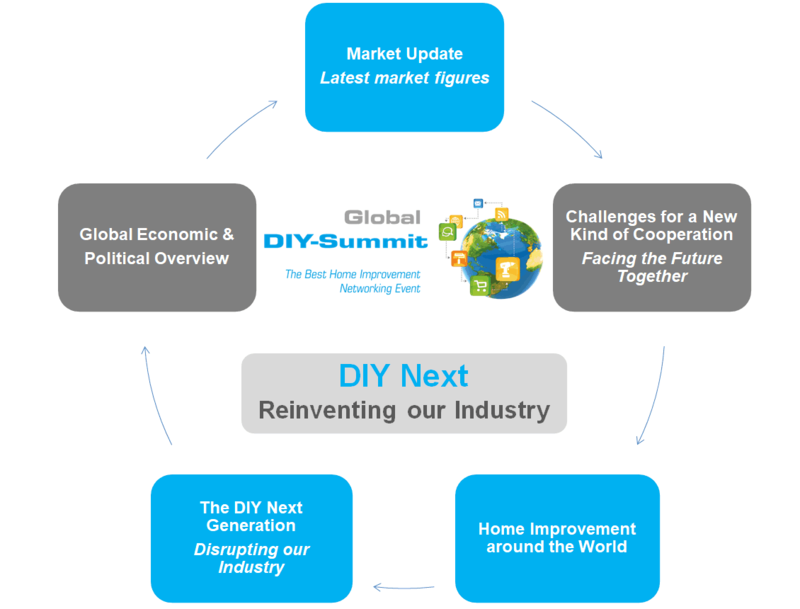 What’s next in the world of home improvement? The world has drastically changed in the past years! How does the future of home improvement look like?